creative co working space for hairstylist! 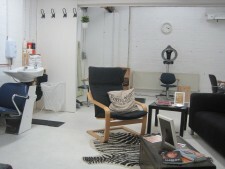 Watermelon studio is thriving independent hairdressers owned by award winning hairdresser Rachel Wigle. Housed in the Static Gallery a warehouse type building, for creatives. Other residents include an amazing clothing designer, a massage therapist, an events management team, artists, photographers and graphic designers. 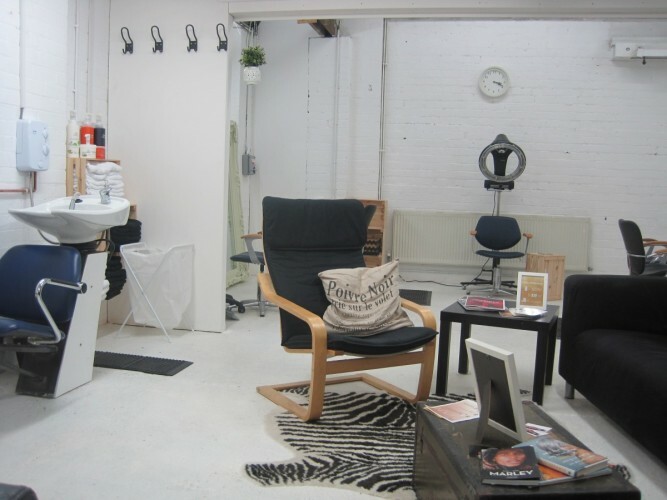 Watermelon is offering to facilitate a creative space for other hairdressers. The space has boutique style, with a comfortable waiting area so clients feel at home. You work for yourself in your own area with masses of space, this is so much more than hiring a chair in a hum drum salon, where you are working back to back on top of each other. You will be one of only three stylists. This opportunity would suit a creative stylist looking for the independence of starting their own business or someone who currently rents a chair and wants to offer their clients something different. As this is not a high street salon you will need to build your client base, via social media or word of mouth. The city centre location and vibe makes it a convenient and fun place to be. The rent will include, coffee, tea, bottled water, towels, backwash products, a fabulous assistant for 32hours/week & insurance. The rates are per day, and can be negotiated, giving you the opportunity to work the number of days that suits you. There will be no commission, and you can sell your own retail products. The building has 24/7 access so you can work the hours you choose on the days you choose. First three months rent will be discounted to help you get started.